Fortified wine, produced in Provence, has been an essential part of Christmas meals for centuries in the South of France. This legendary drink is served for aperitif and at the moment of « 13 desserts » (a local tradition as well). 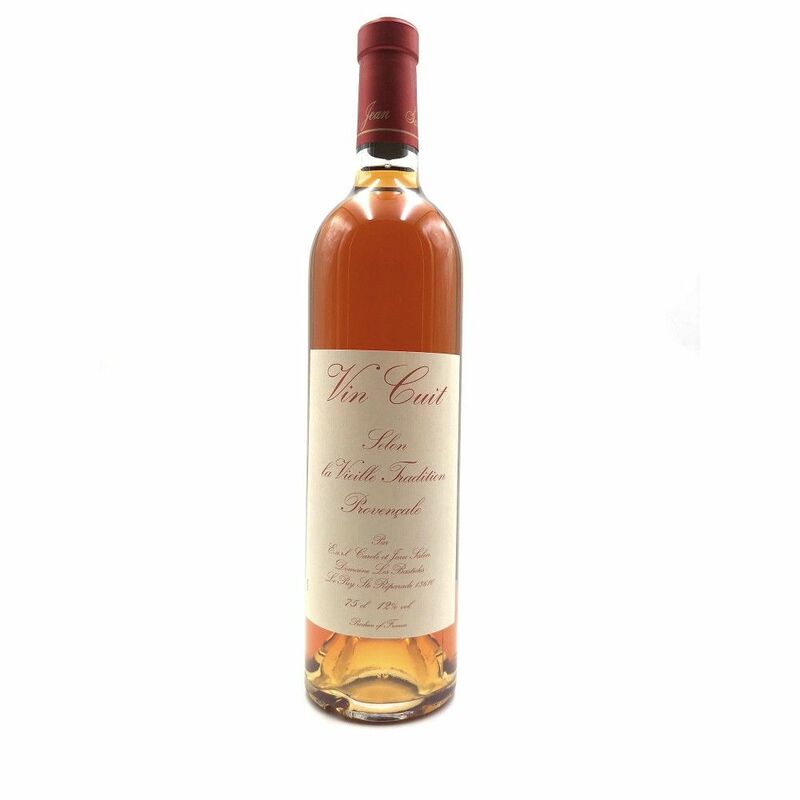 And even if the tradition was forgotten for some time, vin cuit is nowadays appreciated by the amateurs of liqueur wines. Some wine estates still produce this drink, such as Domaine Les Bastides for example. Moreover, fortified wine can be enjoyed for any occasion, not only for holiday season. This Provençal beverage is available on our website. You can order a few bottles for your next festive meal. The origins of fortified wine of Provence are rather ancient. They date back to the Roman times but the earliest written records are of the XIX century. In those records, vin cuit is associated with cooking rituals of the Nativity. It was traditionally served with the famous 13 Christmas desserts as it perfectly blends with the taste of these sweets. But this drink disappeared into oblivion till the 70s when it started to be produced again in Domaine Les Bastides. Other wine producers followed and started to make this beverage using traditional methods. In fact, after the harvesting the grape must is heated in a copper cauldron till the juice halves. This process is followed by the natural fermentation stage in a tank. Finally, the wine ages several years in oak barrels before being bottled. A typical Provence product to be discovered on our website ! Fortified wine is a pure Provençal tradition. This soft and light drink can be served at the moment of aperitif or a dessert. It can also be paired with foie gras, chocolate cake or cheese. It's a perfect choice for sweet and salty blends as well. Vin cuit of Domaine Les Bastides is available on our website. Thoroughly selected by our team, this wine is fruity with amber orange shades, hint of caramel, citrus and a perfect balance of sugar and alcohol. This drink is handmade by craftsmen and should be served cool. To learn more, please check our online offer ! Contact our team in case you have any questions.